Under Governor Eric Greitens' proposed FY19 budget, public universities in Missouri would see a 10 percent decrease in funding. Missouri State University President Clif Smart said that would mean a reduction of $8,668,000 for the university. According to Smart, if that reduction is realized, MSU would be receiving $10 million less than it received in 2001 when the university had 6000 fewer students. Ninety-eight percent of MSU's operating funds comes from two sources: Tuition and fees and state appropriations, he said. That means a tuition and fee increase will be likely for the next school year. Smart said the university is continuing to downsize and try to find ways to reduce expenditures. If a compensation increase isn't possible in the next fiscal year, it will be the second year without a pay raise for employees. He said that would make it likely that employees will leave for jobs with higher pay elsewhere. Services for students might have to be reduced, according to Smart. And he said some students might not be able to complete or start their education as tuition increases. To offset the likely tuition and fee increases, MSU has implemented affordability initiatives: The number of credit hours needed to graduate has dropped from 125 to 120; the university has renegotiated its dining services contract to reduce the ongoing increases in meal costs; the price to live in some university dorms won't go up next year; MSU is working to expand its Open Access textbook offering; and some scholarships have been expanded. Smart said they're getting to the point where they won't be able to find any more areas to cut in order to stay within the budget. According to Smart, they cut more than they had to last year (about $2,250,000 in costs) in anticipation of receiving further reductions in the next fiscal year. 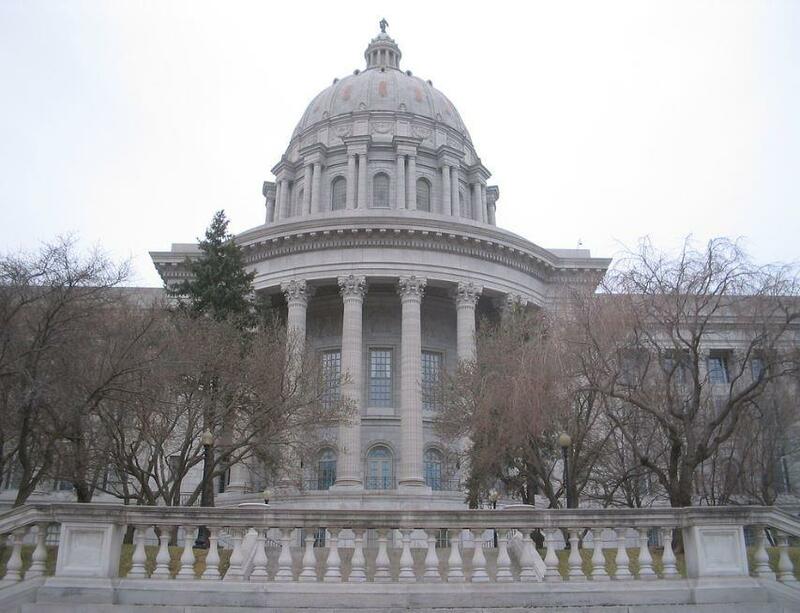 Smart has been to Jefferson City to advocate for equitable and adequate funding for higher education and said, "clearly we're not making our case that higher education is essential." He said they're working not only with their two and four-year partner universities, they're also working with business and the chamber of commerce to make their case. He said he'll continue to urge Missouri lawmakers to restore some of the proposed funding cuts. According to Smart, if the governor's budget comes into play, Missouri will spend about $800 million on higher education. "The state of Alabama, which is smaller than us, spends $1.8 billion," he said. He said the response he's received from lawmakers so far "has been tremendously positive." But he's cautiously optimistic funds that have been cut from higher education in the proposed budget will be restored. "We've got all sorts of tax reduction bills that are in play that impact how much revenue comes into the state," he said. There's the unknown of how much the governor is looking at withholding, according to Smart, so there's a lot of uncertainty. "We continue to prepare as if the governor's budget is going to become law and going to come into effect," he said, "and then we'll adjust if the cuts are less draconian."